Want to go overseas,travel, have fun and study in another country for a year? Want to go overseas, travel, have fun and study in another country for a year? A year can change a lifetime! Studying abroad is the best experience high school students can have to enhance their lives and expand their horizons before college, says author Maya Frost in her book The New Global Student. Every person I’ve talked to who went through Rotary’s Exchange Programme has, without exception, in every case, told me that it has positively changed their lives for ever. It’s an extraordinary program. In this handbook for students planning to travel abroad and their parents, Frost writes that although hundreds of organizations offer exchange programs, Rotary Youth Exchange is the best option hands-down. 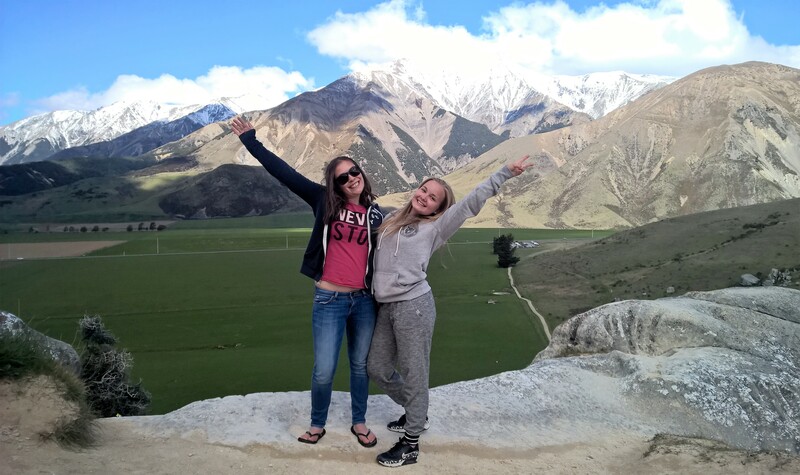 Rotary Youth Exchange (RYE) is a unique opportunity for young people between 16-19 years old to experience a different country as a ‘local’. For a year, you can be immersed in a new culture, make new friends, study in a different way and build your knowledge, understanding and confidence. All this in the safe environment created by an internationally recognised programme. Not only will you, as the exchange student, benefit, but parents, host families and clubs all gain. Whether you want to be an exchange student, host a student, or just help and support us, see the links below to learn more. Rotary in New Zealand is divided into districts. 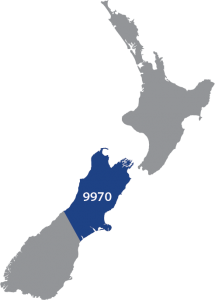 The information on this website is aimed at people living in Rotary District 9970, which covers the top half of the South Island of New Zealand. If you live in the area marked on the map as 9970, all the information you need to get started is here on this website. If this is not your Rotary district, click on the map to take you to the right website for you. Good luck if you choose to join RYE with another district!